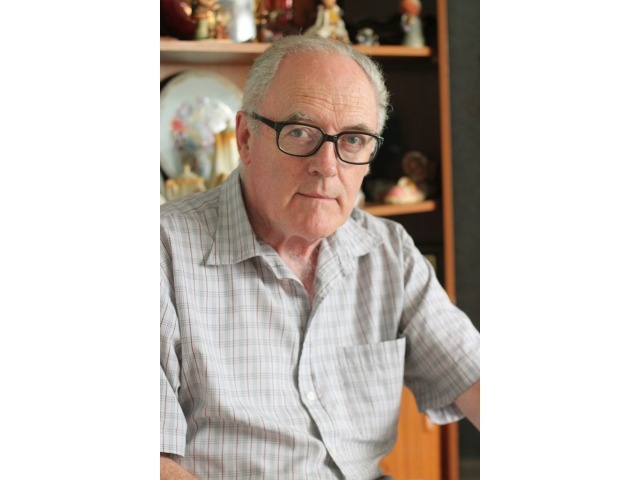 Geoff Christian was the youngest member of the Ramsey Male Voice Choir when he joined it in the late 1950s. 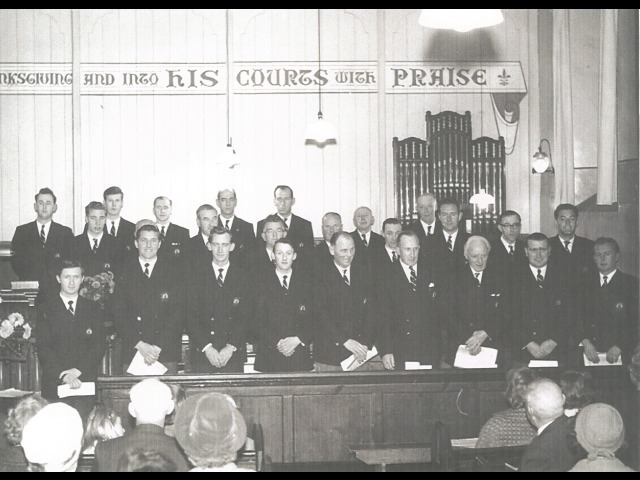 The choir was at the centre of the Ramsey community until it dispanded decades later and it was with this choir that the Manx dialect poet, Kathleen Faragher, formed a strong relationship during the 1950s and 60s. Kathleen Faragher - who was born and lived much of her life in Ramsey - performed her poetry alongside the choir at as many as fifteen events a year. But the highlight of the relationship between the choir and the poet was her performances at the annual dinner, where the relaxed atmosphere and good spirits made for some of Geoff Christian’s most vivid memories of her performing her own poems.